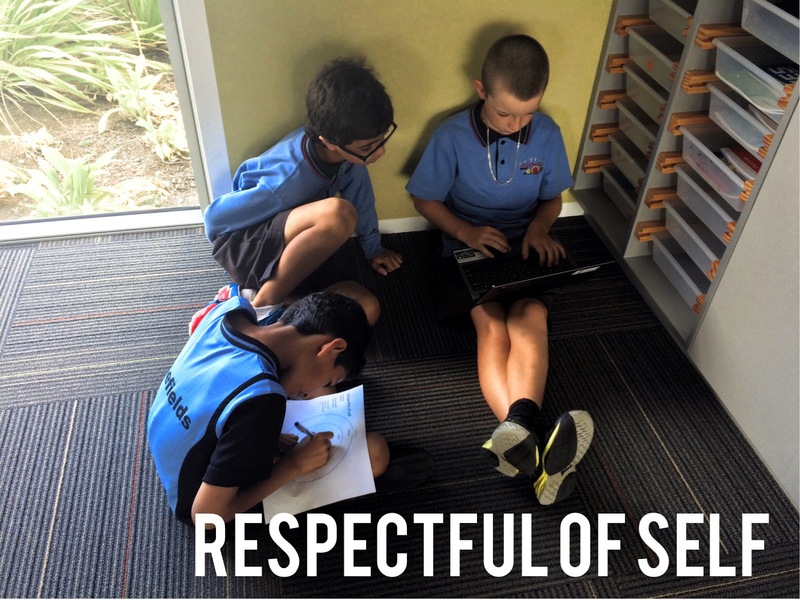 What does it mean to be respectful of self? We all agree that it's important to respect ourselves. What do you do to show respect to yourself? Great thoughts boys, nice to see you all working together and sharing ideas!